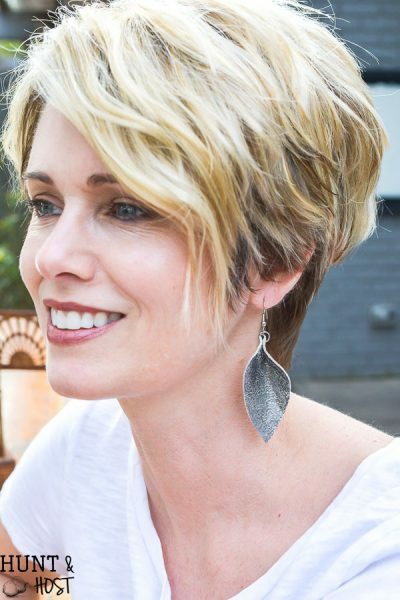 March 4, 2018 8 Comments This post may contain affiliate links. 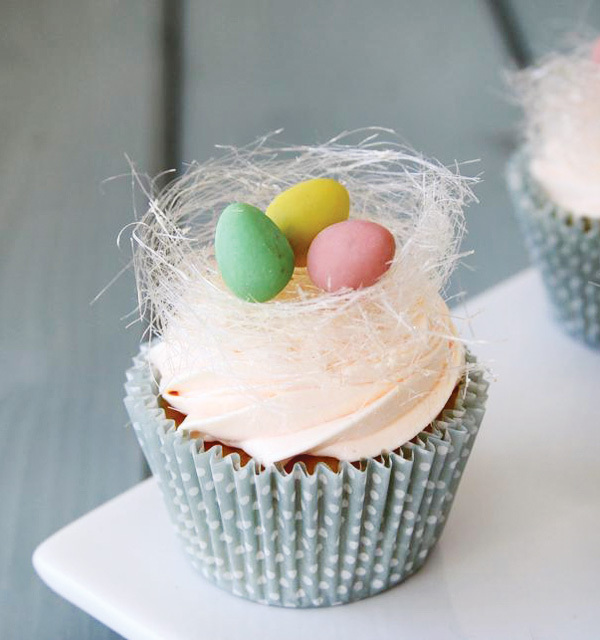 I love to find a nest. 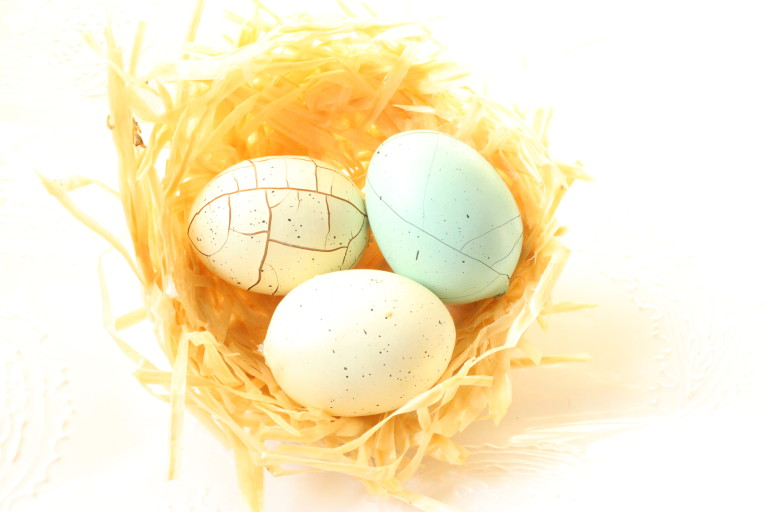 A fallen nest, empty wasp nest, you name it, I adore them. So much hard work goes into each one and they are perfectly and intricately made. I wish I could have you over for coffee and walk you around to all the sweet little nests I have tucked around our home. 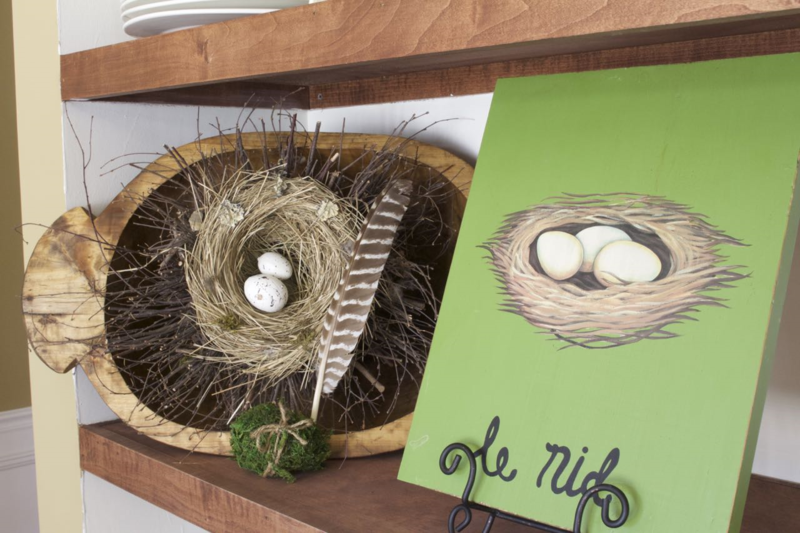 Until then you can walk with me through these gorgeous ideas that will show you how to incorporate a nest into your decor. 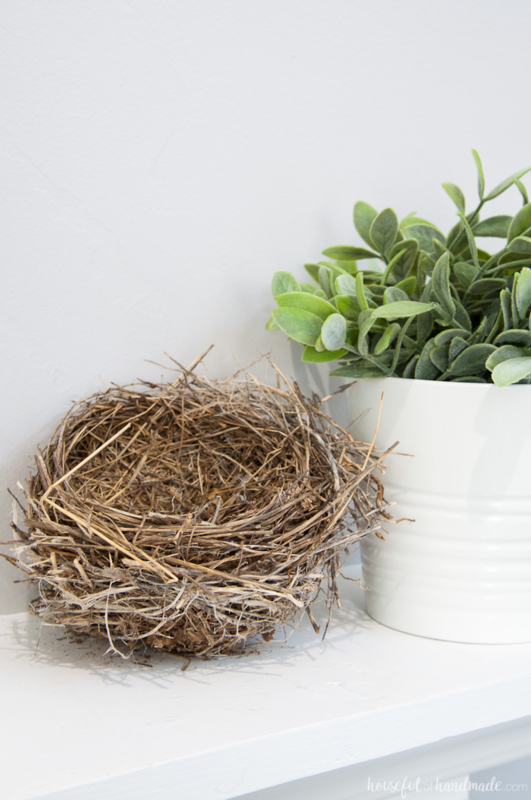 Some are natural bird nests and others are DIY bird nests, either way, they are fabulous. I’d love to hear if you have ideas other than the ones shown here! 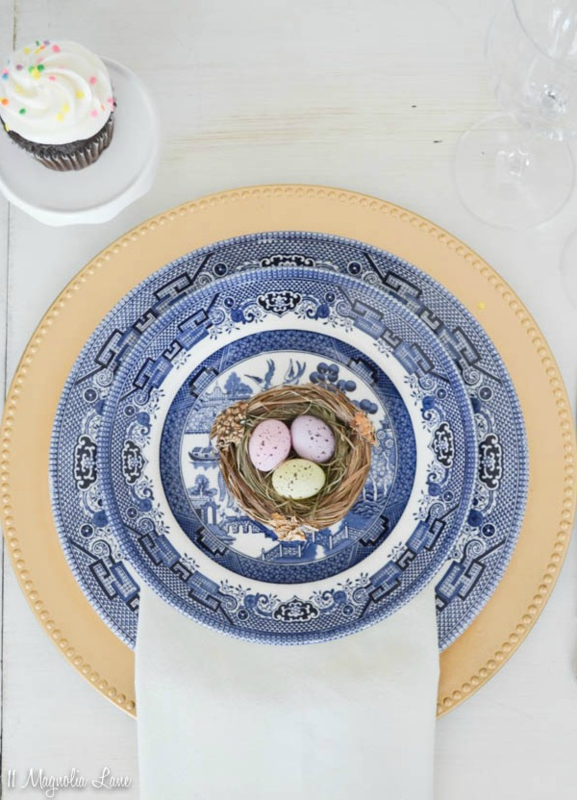 Let’s kick it off with this lovely table setting from 11 Magnolia Lane. 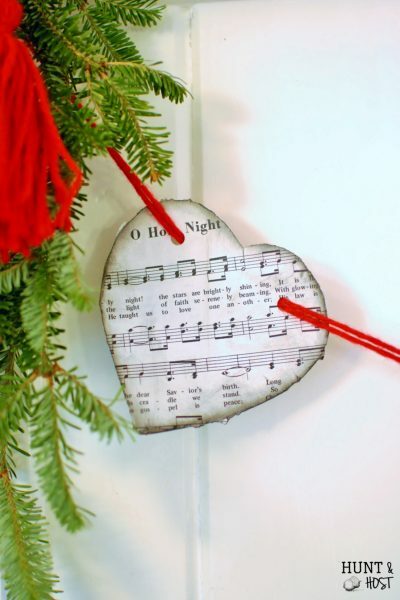 This wreath is gorgeous, get the DIY from Purdy Little House. 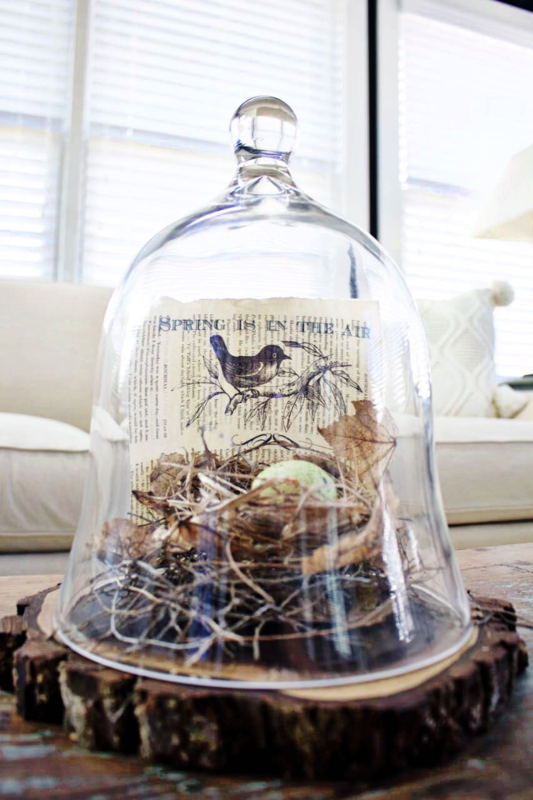 Anything looks better under glass, but throw in a pronted book page and I am smitten. 2 Bees in a Pod made this gorgeous vignette. 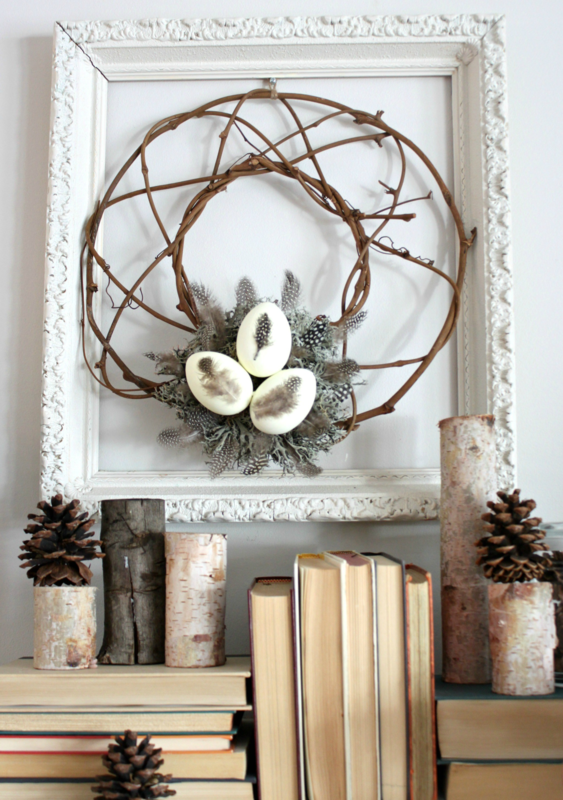 You could make a DIY bird nest wreath like mine, I will show you how to here! 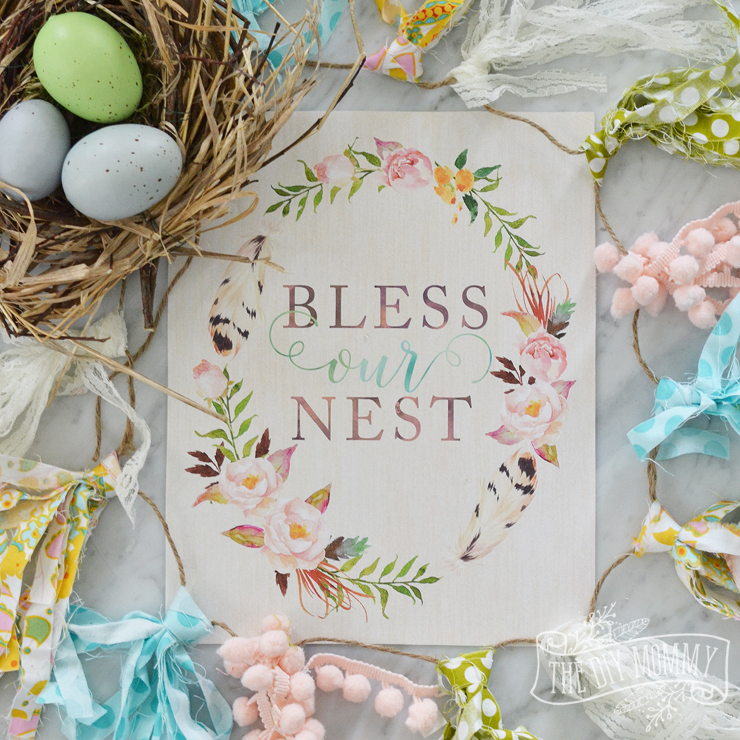 Use a free printable from the DIY Mommy to add some nest to your nest. 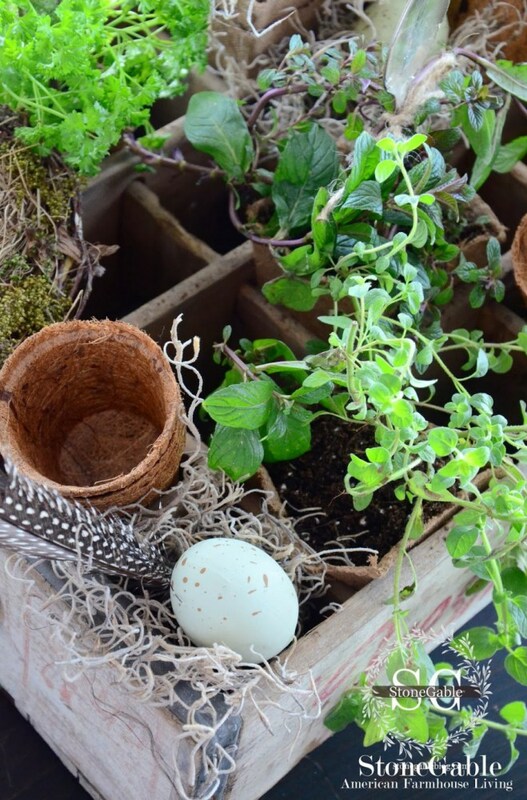 Stone Gable always has lovely ideas a herb box filled with greenery and a nest tucked in. 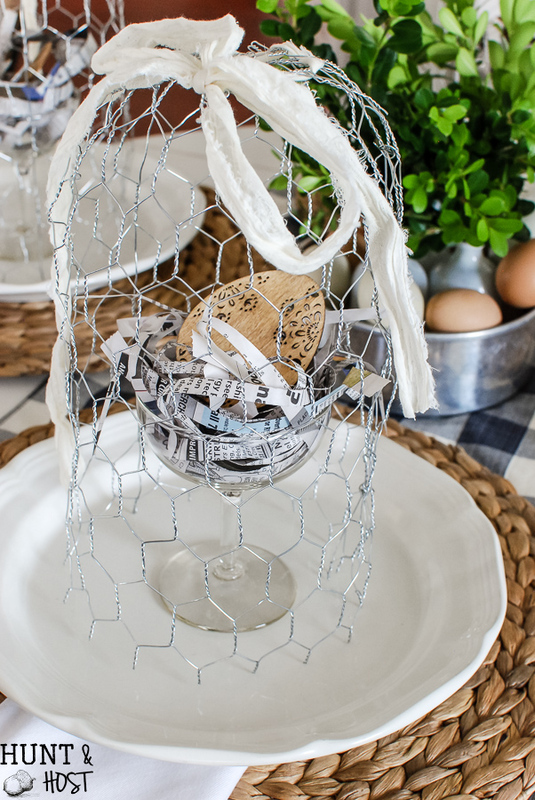 A DIY chicken wire cloche really sets off this cute nest in a glass, you can see the whole table setting from me here! 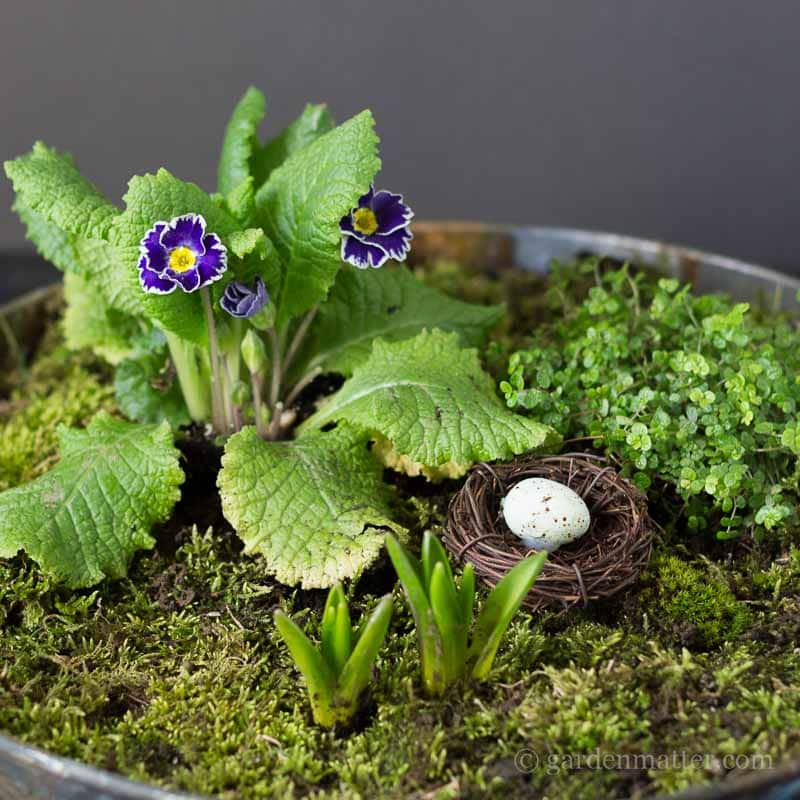 Create your own moss and nest centerpiece like Hearth & Vine did, gorgeous!!! 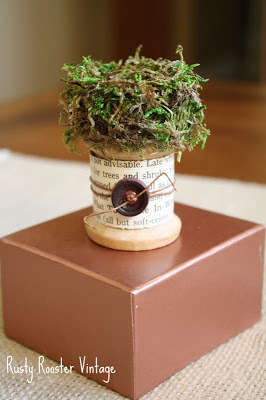 I could die, this tiny nest is so cute, on a spool! 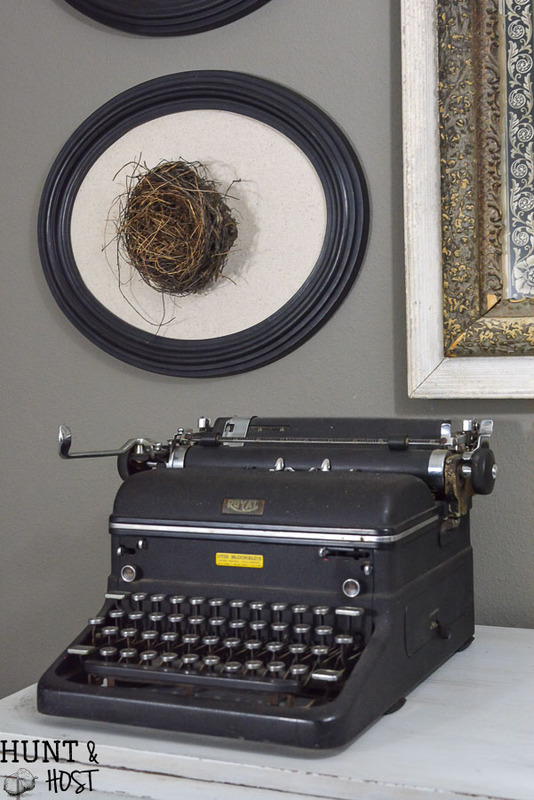 from Rusty Rooster Vintage. 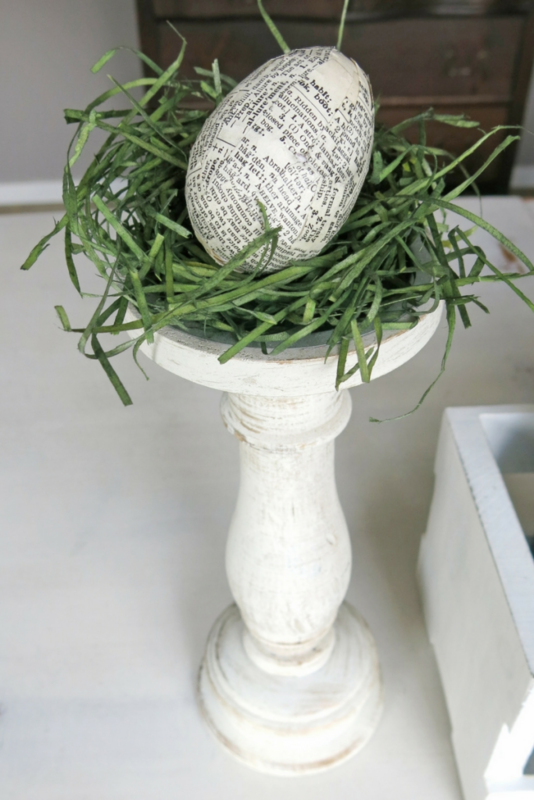 I’m a sucker for all things book pages and all the ideas over on Making Manzanita are my cup of tea (see how she made these eggs)! 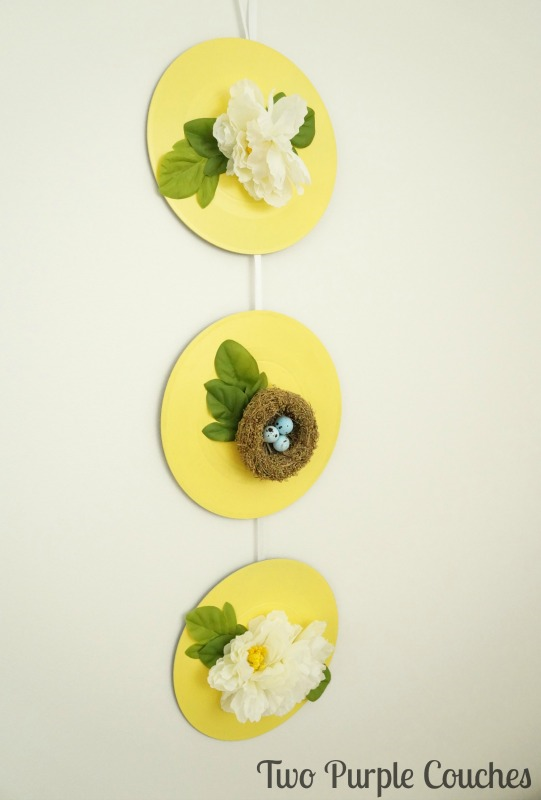 Nests of all kinds make gorgeous wall art, I can show you how to go vertical with your treasure nest. 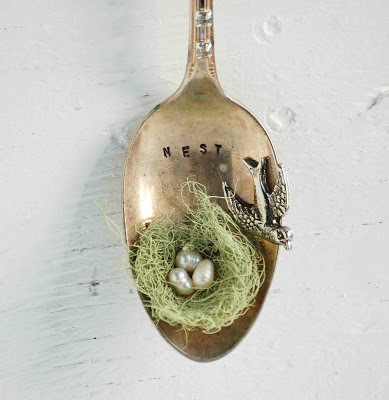 What about this preciousness, a nest so tiny it’s in a spoon from Blackbirds & Bumblebees. 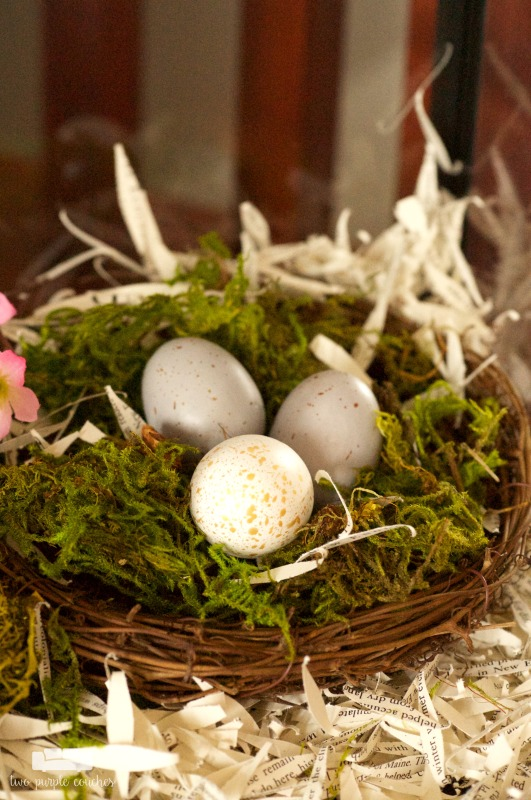 Simply add a fallen nest to your mantel like Houseful of Homemade did. Here is two ideas in one! I cute painted nest and a layered feel in a dough bowl that is propped up versus laying flat, 2 Bees in a Pod made this so cute! 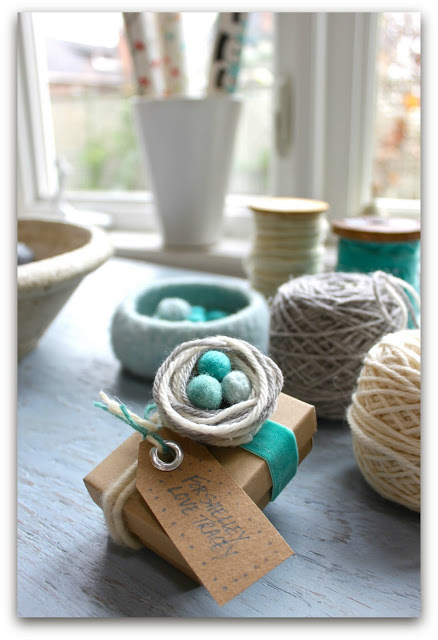 Maybe a cute gift is in the works, decorate it or use this idea from Helana And Ali on a larger scale. 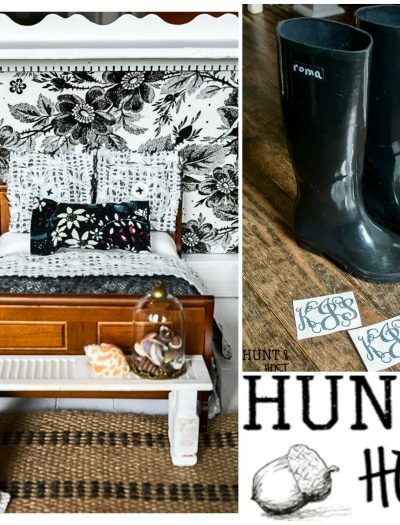 You could always just spell the word for decor like Paddington Way did! 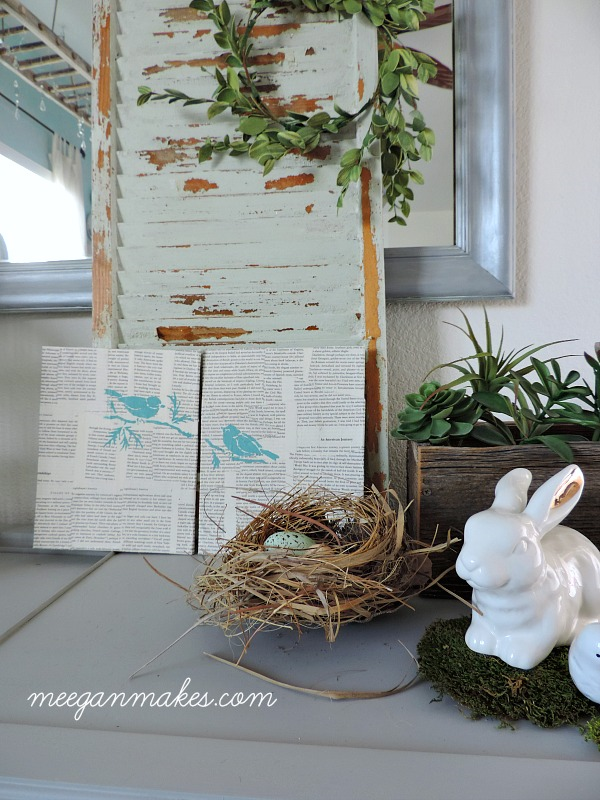 Another great book art project, get the DIY directions from What Meegan Makes. 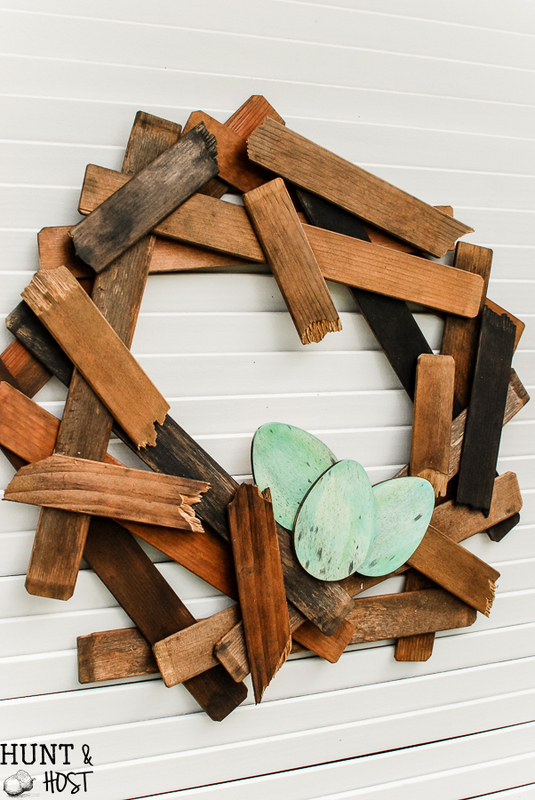 You could use a grapevine wreath as a large nest like The Boondocks Blog did. 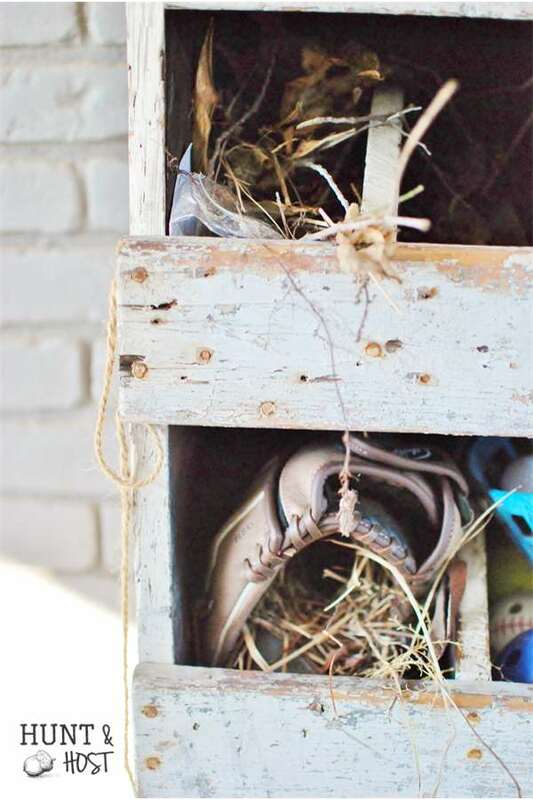 Then there was the time (more than once) that birds set up shop in my kid’s baseball glove. 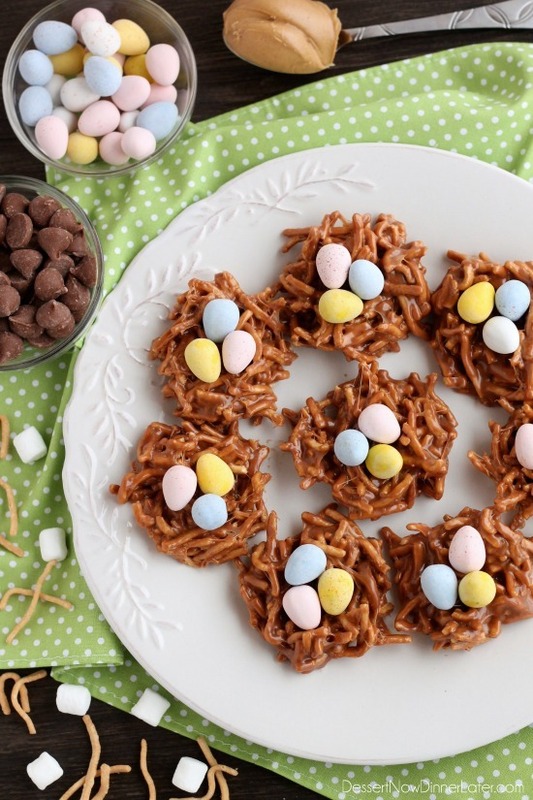 If you want to decorate with food eat your way through these yummy ideas!!! 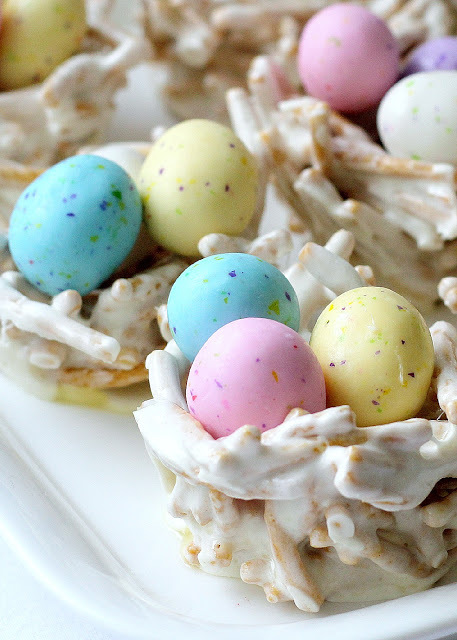 Marshmallow nests from Grateful Prayer Thankful Heart are going on my to do list! 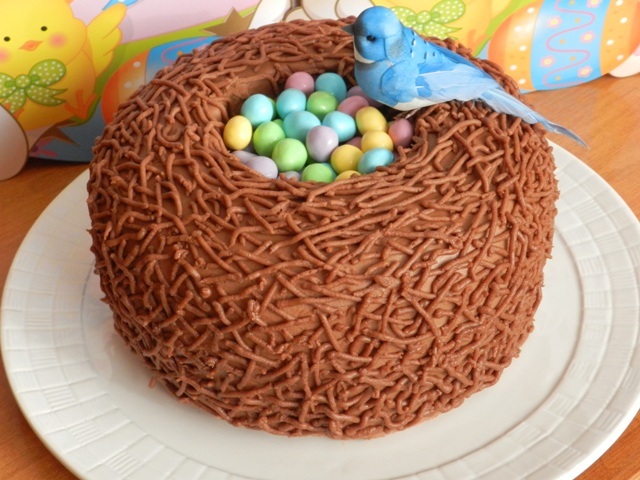 How cute is this nest cake from Vanilla Bean Baker! 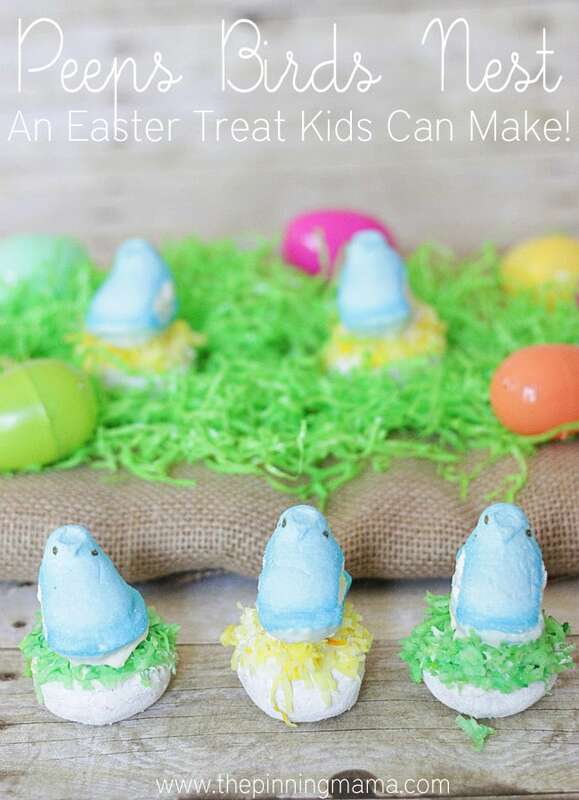 Peeps nests from Pinning Mama – I love this one! Peanut Butter Chocolate Nest for the chocolate lover from Dessert Now Dinner Later! 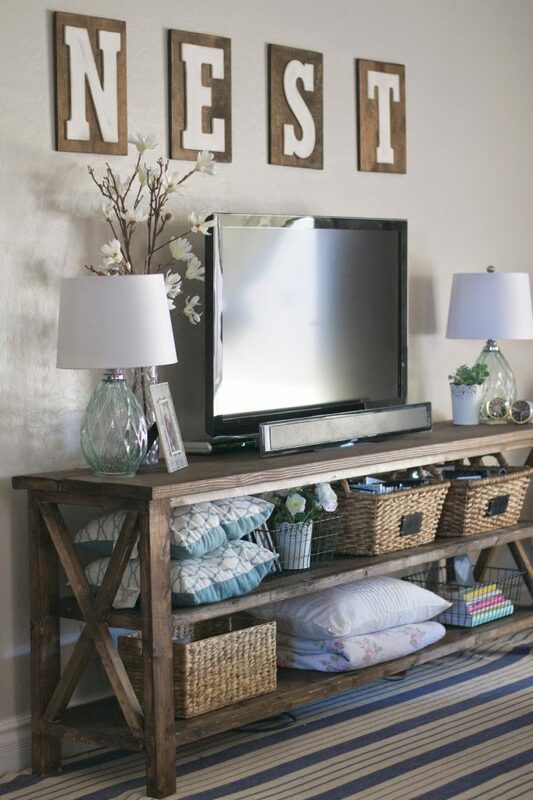 Don’t forget to save these gorgeous ideas for later! I would sure love it if you’d share them too! Thanks a bunch. Thanks Kim i love all these ideas. 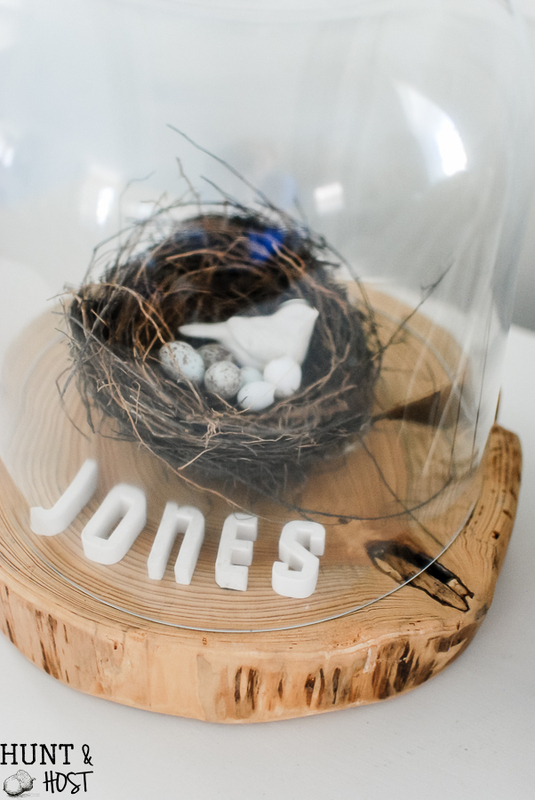 I love watching the birds build nests and play they sure can make you forget about all your worries. For such little creatures they sure work hard. Have a great day. 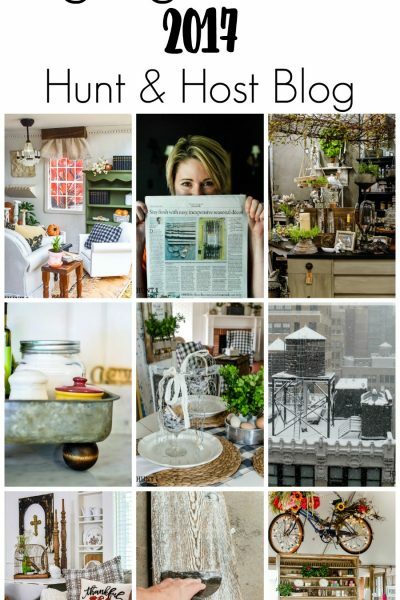 They really are amazing – such great homemakers! 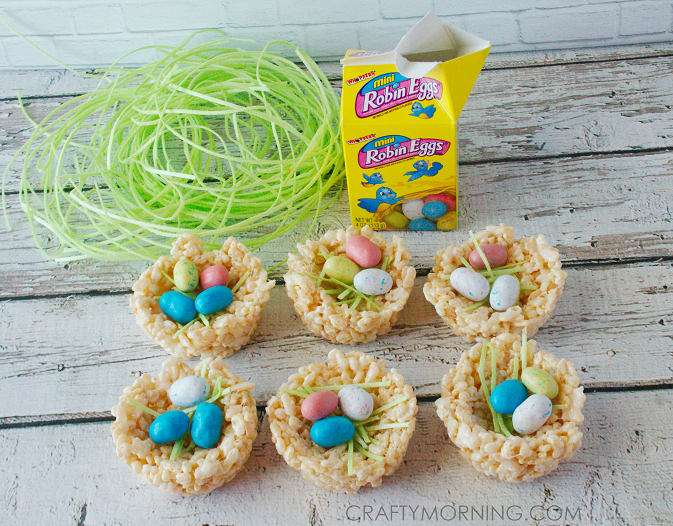 Love the nests!! 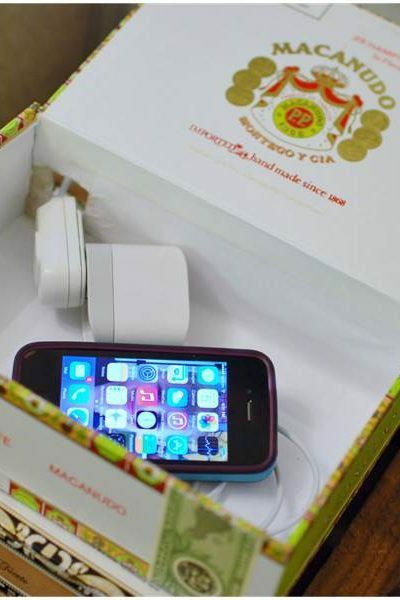 I have a question though….do you disinfect them for bugs and such,before bringing them into your home? Just wondering; and if so how do you do it? 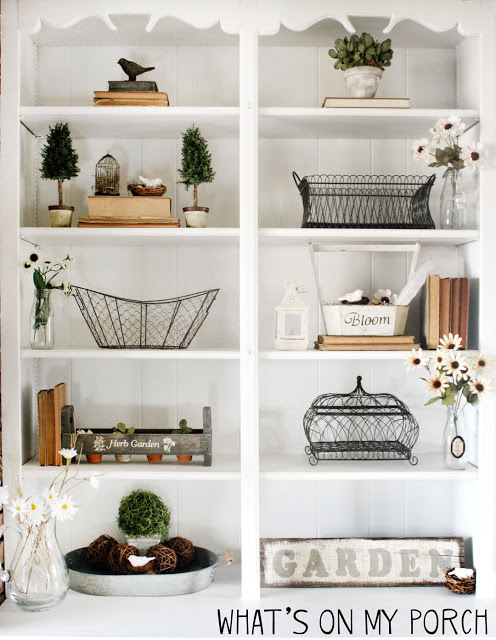 Love all the vignettes. I don’t do anything, probably should, but I rarely worry about bugs. You could probably dust them with some bug spray and leave them outside a day or tow and let them dry out, but I do zero!!! 🙂 glad you like them! 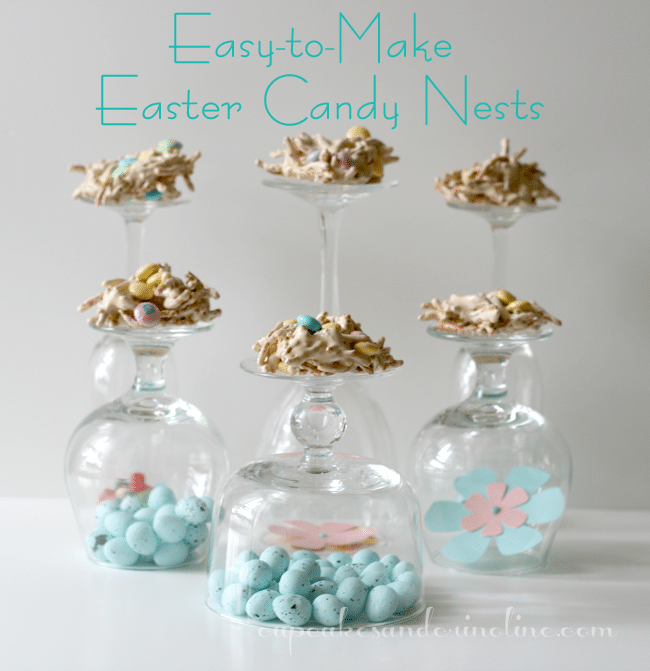 All the bird nest ideas are terrific! We have 3 side by side 48″ windows facing our backyard. We watch the birds there constantly! We are in Lake County in nothern Calif where 3 major wildfires devastated us 3 autumns in a row. We are grateful to be 1 of the few homes that did not burn. The good Lord has allowed us to be a sanctuary to the surviving wildlife. 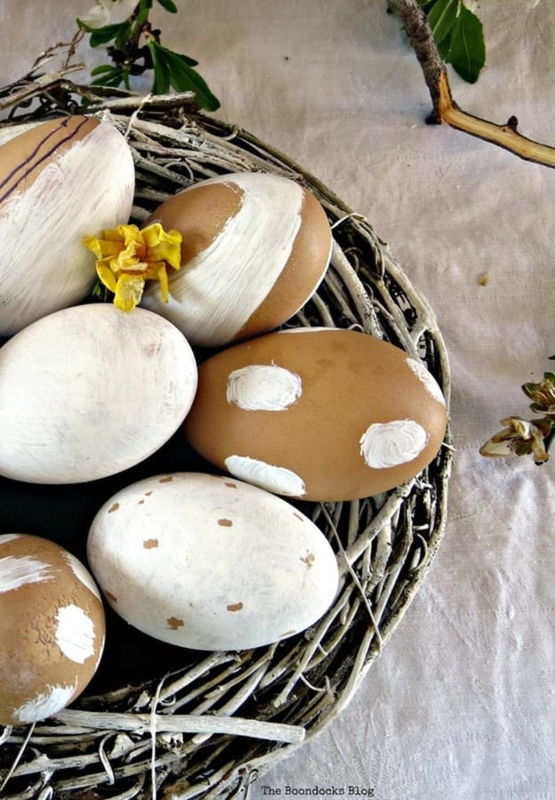 We should all give homage to our birds even if we can only decorate our homes as you have shown us. Thank you! 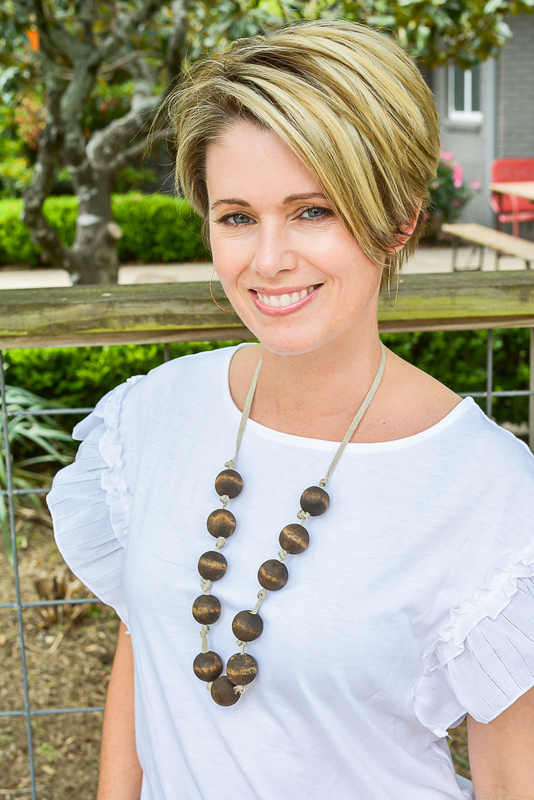 So thankful you are safe and I bet you do have a fantastic show with all those animals needing a place to go! They are fascinating to watch!